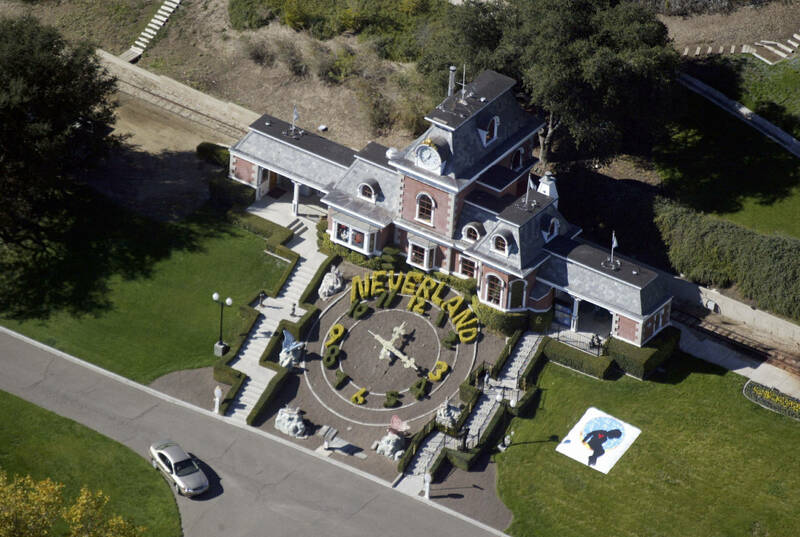 The sensational Leaving Neverland documentary has left fans divided as some stay true to their admiration of Michael Jackson while others admonish the music icon. Radio stations have removed his music from playlists, television shows have dropped his features from rotations, and his items have been taken out of museums. Amid the controversy and graphic accusations of sexual abuse as detailed by Wade Robson and James Safechuck in the series, Jackson's legacy has come into question. In light of this new fact, media outlets reported that HBO planned on airing the documentary through the Spring and Summer, but recently decided to pull the program. "That report is untrue. Leaving Neverland is available on HBO through April 16th and then will continue to be available on HBO NOW and HBO GO," HBO told Complex. "It is now the second most watched [documentary] on HBO in 10 years having reached 7.5 million people for Part 1."